The list of incidents causing hard drive failures includes, but is not limited to, human error, power surges, overwriting, physical damage, natural disasters and viruses. 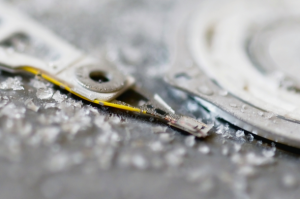 Hard drive data recovery and file recovery involves more than just replacing parts. EDaRLab Data Recovery engineers use cutting-edge recovery tools and proprietary processes to ensure the most successful outcome – the result of continual investment in R&D and more than 20 years of experience. 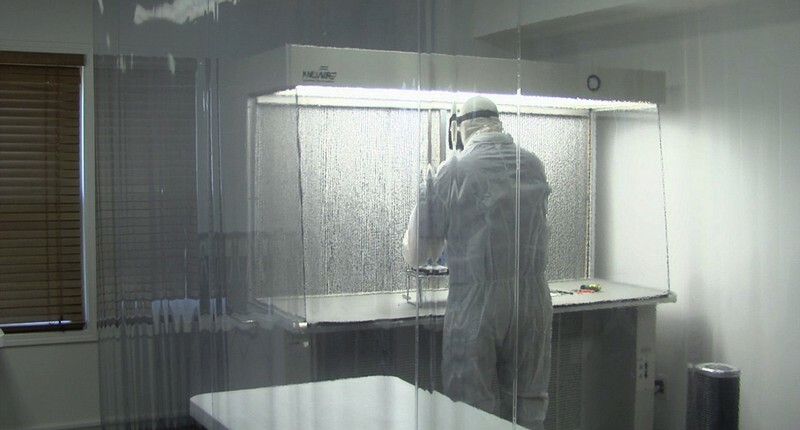 Hard disk recoveries related to mechanical failure are performed in dust-free cleanroom environments where they are carefully dismounted, examined and processed. 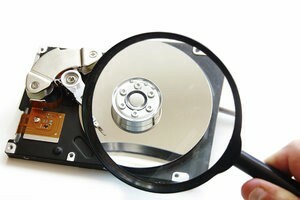 Damaged or failed hard drives are imaged to a working environment, providing the most complete data recovery possible. When there is physical media damage, EDaRLab Data Recovery tools can read around the damaged area. EDaRLab tailor a data erasure solution to meet your needs. Affordable- For those companies with aging equipment, this solution provides peace of mind at a price that is not detrimental to the bottom line. Sensitive data erased completely. Complete audit trail — full end-to-end service is provided, from logging and confirming all media containing data to be erased, right through to issuing end certification.